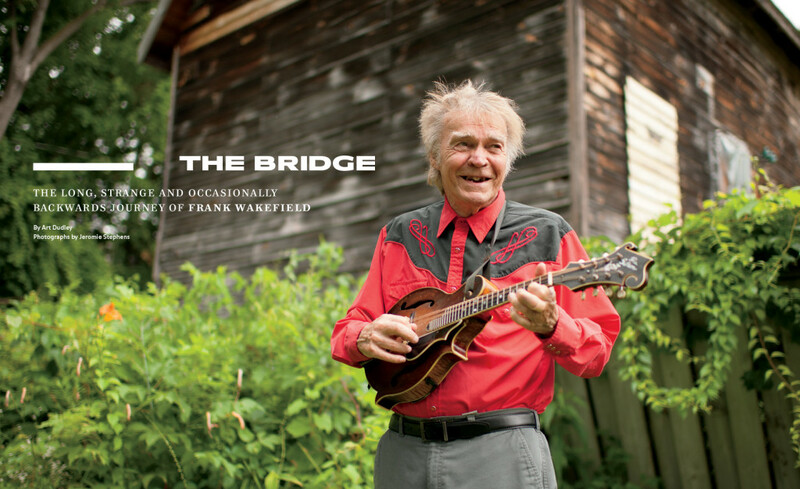 Art Dudley buckled in for a wild ride when he sat down for a conversation with Frank Wakefield. 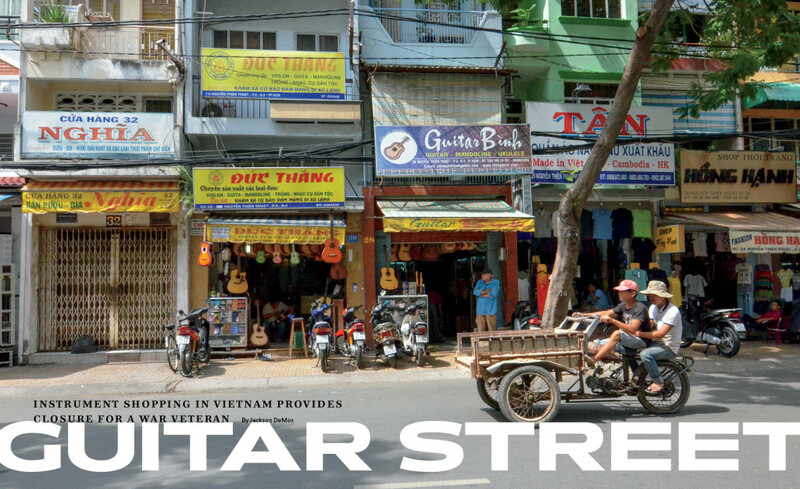 Jackson Demos documents an emotional journey to Ho Chi Minh City’s “Guitar Street” taken with his father, a veteran returning to Vietnam for the first time since the conflict. 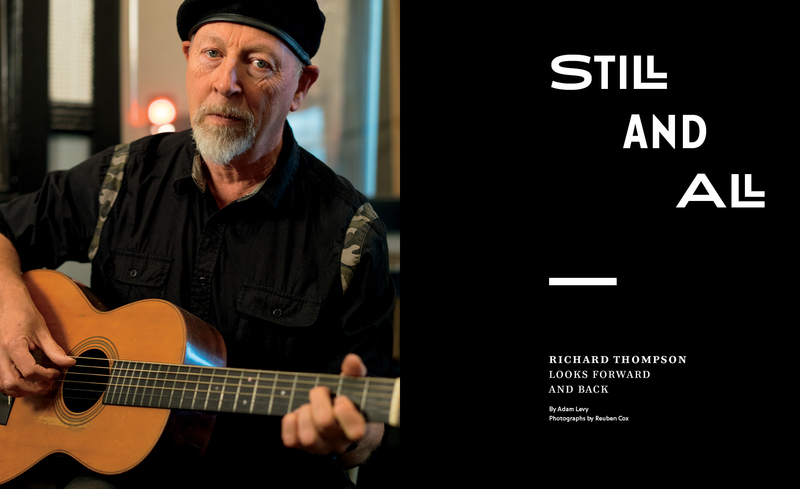 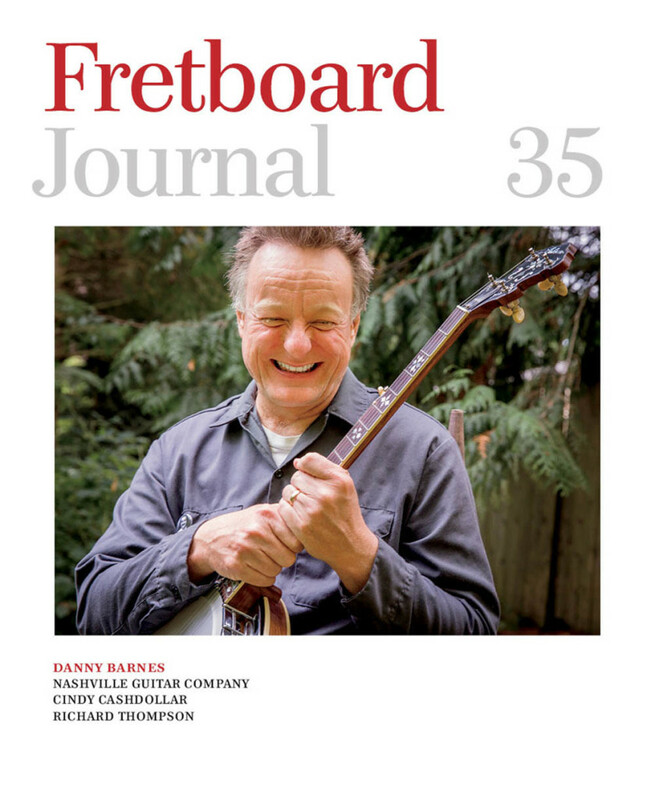 Adam Levy sat down with Richard Thompson in the wake of his Jeff Tweedy-produced album, Still, to talk about the making of the album, working at the Loft, and, of course, availing himself of the fine guitars on its walls.